ASICS Introduces Latest Technologies To Key Performance Running Line-up For An Enhanced Experience | JustRunLah! Today, ASICS announces the launch of DYNAFLYTE 3 and ROADHAWK FF 2 footwear, the go-fast, go-anywhere trainers. 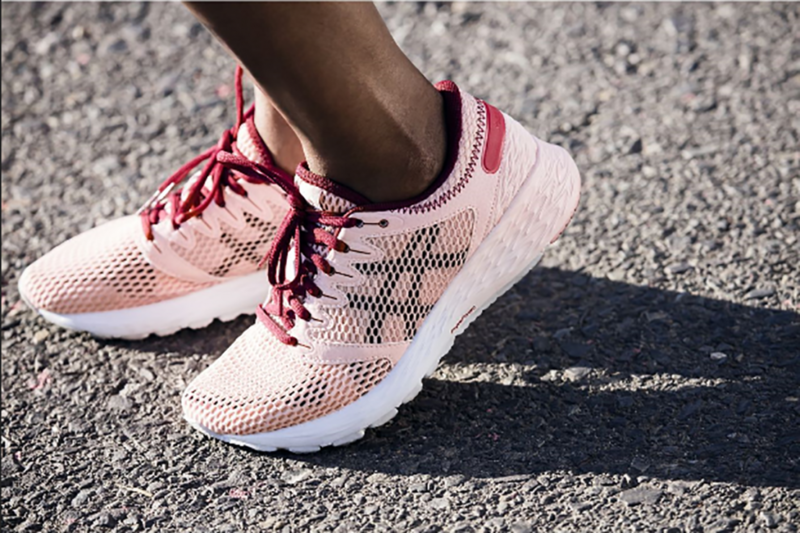 Combining the latest ASICS technical running benefits with a fresh new design, to give wearers a more enjoyable experience whether it is hitting the streets for a run or wearing in everyday life. 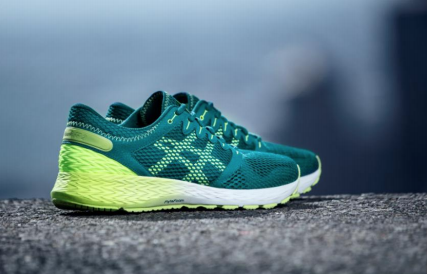 Now, two of ASICS footwear favorites come equipped with FLYTEFOAM Lyte and FLYTEFOAM Propel technologies, to deliver enhanced responsiveness and stability for a superior running performance, no matter the distance. 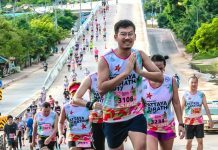 Reassuring runners with the ultimate confidence in their shoe, whichever ride they choose, so they can focus on enjoying their run. For the runner who prefers a lightweight, speedy feeling ride, the DYNAFLYTE 3 features a FLYTEFOAM Lyte midsole to provide lightweight and responsive cushioning, without sacrificing durability. With full ground contact through the shoe’s sole, runners will also feel a smooth transition, no matter their running style. The next generation of ASICS’ lightweight and responsive cushioning technology. The midsole formula features a reinforced, sustainable nanofiber compound which increases the foam’s durability and provides more stability for runners. A gradation effect which provides more support on the upper through the midfoot section. Propel midsole technology provides enhanced responsiveness in toe-off. 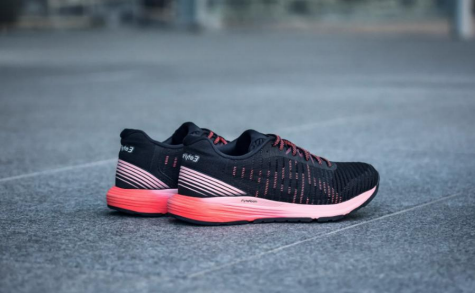 Combined with a refreshed design, including a highly breathable mesh upper and updated shoe geometry, that improves the experience when running with a broader range of fit for ultimate comfort as well as a fresh new design for the perfect combination of speed and style. ASICS’s newest patented foam formulation is designed to provide enhanced responsiveness in toe-off. DYNAFLYTE 3 retails for S$199 and the ROADHAWK FF 2 retails for S$149. Both are available now at ASICS retail stores. All images courtesy of ASICS. All product names, logos, and brands are property of their respective owners. All company, product and service names used in this website are for identification purposes only. Use of these names, logos, and brands does not imply endorsement. Type: Lifestyle and Running Shoes.